Your influence can bring clean water to the world. 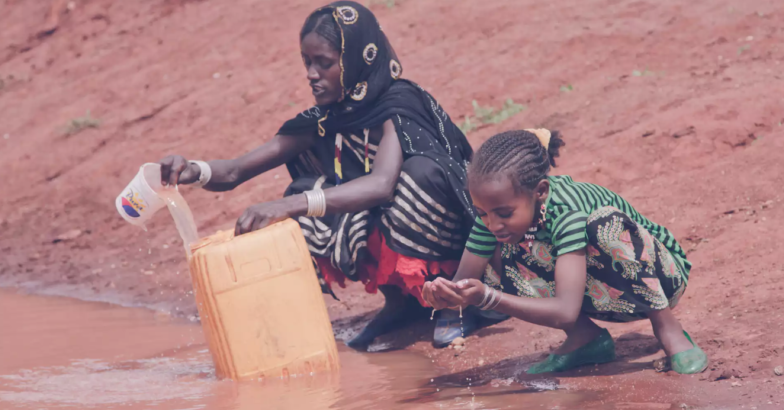 Every 60 seconds, a child dies from a preventable water-related disease. But just $50 provides one child with clean water for life. A life like Galmo’s. 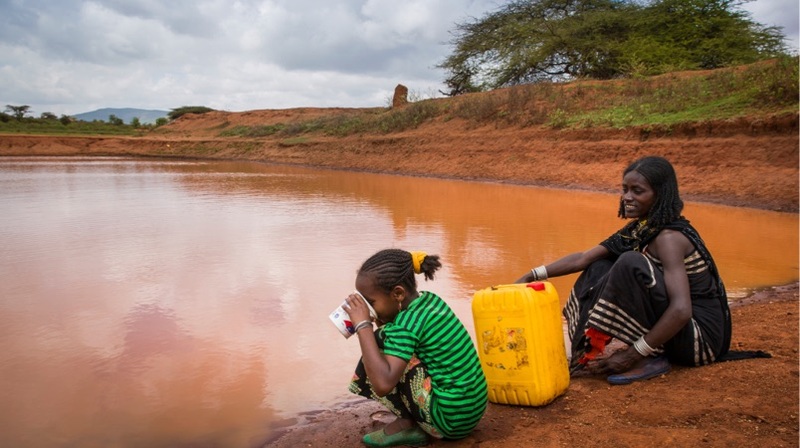 Every day, Galmo travels with her mother to collect water at this muddy pond. She fills her 40-pound water jug and returns for the long walk home. The water makes Galmo and her family sick. Gathering it every day exposes her to danger and keeps her out of school. You can change life for girls like Galmo. This World Water Day, will you ask your social followers to Give50 and give clean water to one child in Ethiopia? Galmo and her mother collecting water. Post on World Water Day (3/22). Get creative—inspire people to make a difference! Share a link to lifewater.org/give50. Tag @lifewaterinternational on Facebook and Instagram or @Lifewater on Twitter and use the hashtag #Give50. 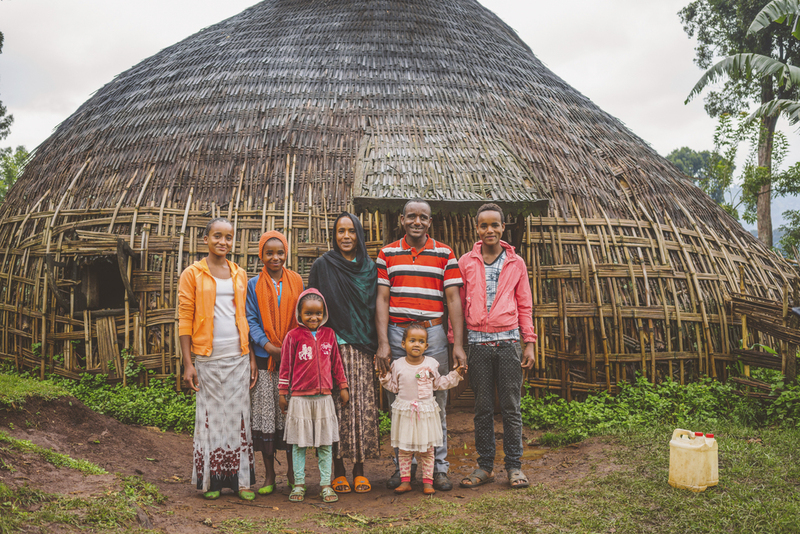 Your posts and influence can be the reason that 1,000 children in five villages in Ethiopia experience the hope, health, and life made possible by clean water and sanitation. Contact allie@lifewater.org for resources, photos, videos, and more information. World Water Day is a an international day to pause and acknowledge the global water crisis, then take a step to act. Experts believe we can end the water crisis in our lifetime. Lifewater International is a Christian non-profit committed to ending the global water and sanitation crisis. Your partnership with us on World Water Day will transform life for children and families in hard-to-reach places. For more than 40 years, Lifewater has been the hands and feet of Jesus by bringing clean water and improved health to families living in extreme poverty. Since 1977, we’ve served more than 2.5 million people and with your partnership, we will serve more! Every 60 seconds, a child dies from preventable waterborne diseases. Learn more about the global water crisis and why your partnership is crucial to helping end it. Lifewater’s in-country staff work house-by-house, teaching healthy habits, bringing hope and transformation, and partnering with communities to provide safe water that lasts. Celebrate 200 villages and counting becoming a Healthy Village. Learn what it takes to become a Healthy Village and why this approach is sustainable for years to come. Clean water is only part of the story. Learn how Lifewater’s process engages local communities at a grassroots level to make a lasting impact. "Lifewater provides a real way to live out our commitment to love like Jesus and make a lasting impact in the world." 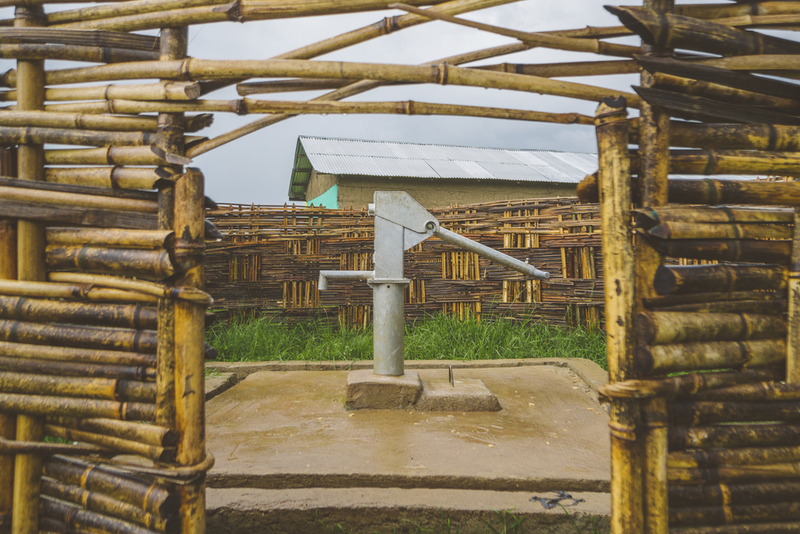 "I am deeply encouraged by how Lifewater International has taken the principles in When Helping Hurts and applied them to create a relational, long-term, asset-based, Christian clean-water charity." "Lifewater blesses both the giver and receiver with the gift of clean water. We are confident that their work will have life sustaining impact and be done well." Interested in partnering with us on World Water Day? Email allie@lifewater.org to get involved.